Opening up her own Tea Garden has always been Emily's cup of tea. Can you make it happen? 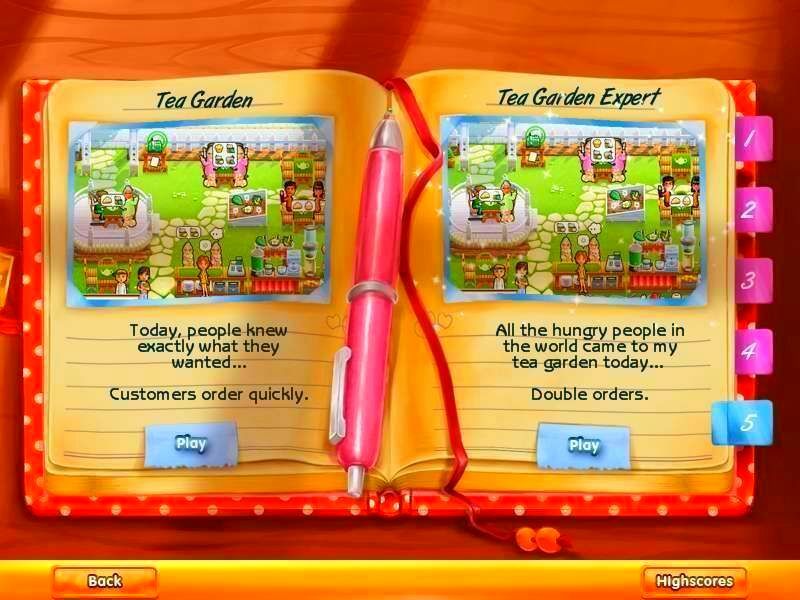 Make Emily's dream come true in the new Delicious: Emily's Tea Garden! 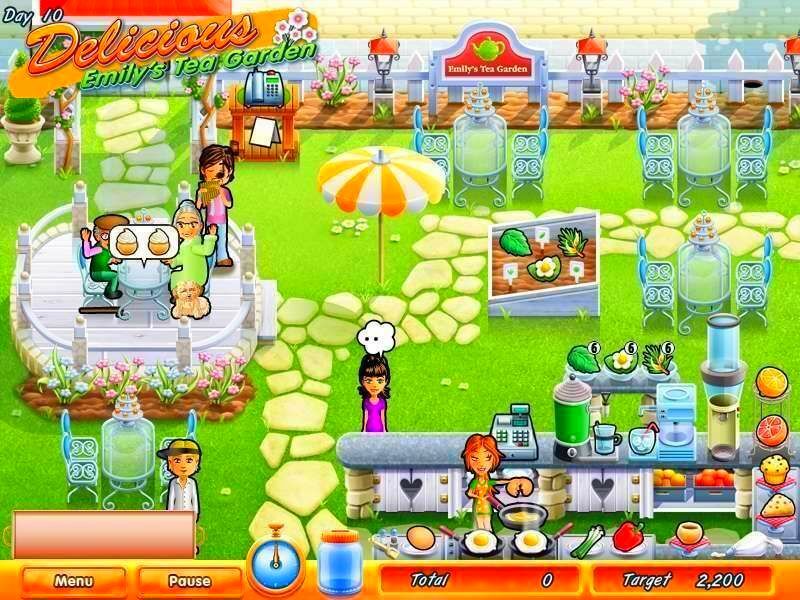 Emily has worked in all kinds of restaurants and other catering services, but what she really wants is to open her own tea garden! 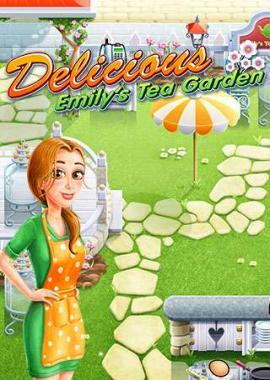 Emily has a number of jobs lined up to help her save up the money she needs to start her own tea garden café. Can you help her manage these jobs and make lots of extra money in tips? Serve corn and steak in a BBQ & Grill. Bring customers refreshing fruit and ice-cream desserts in a Cocktail Beach Club. 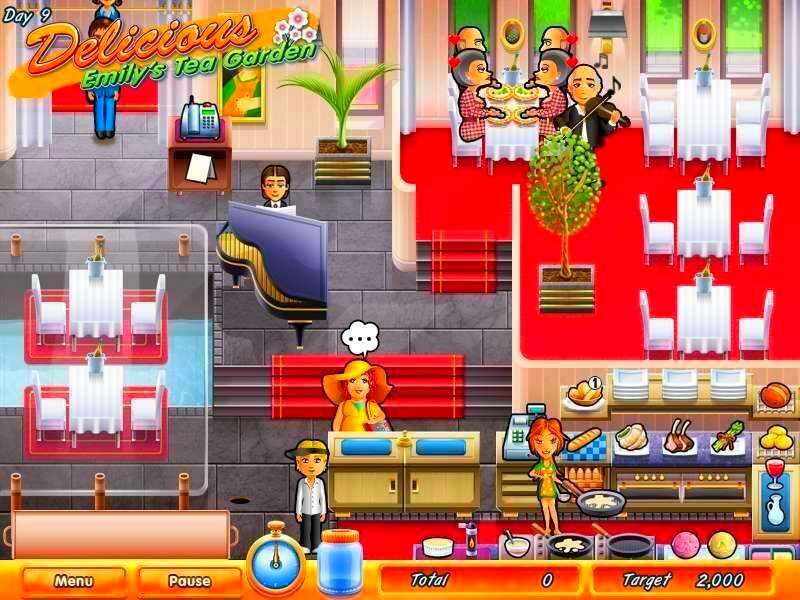 Sell fish and French food in fancy restaurants. Hire entertainers and keep up with every reservation. 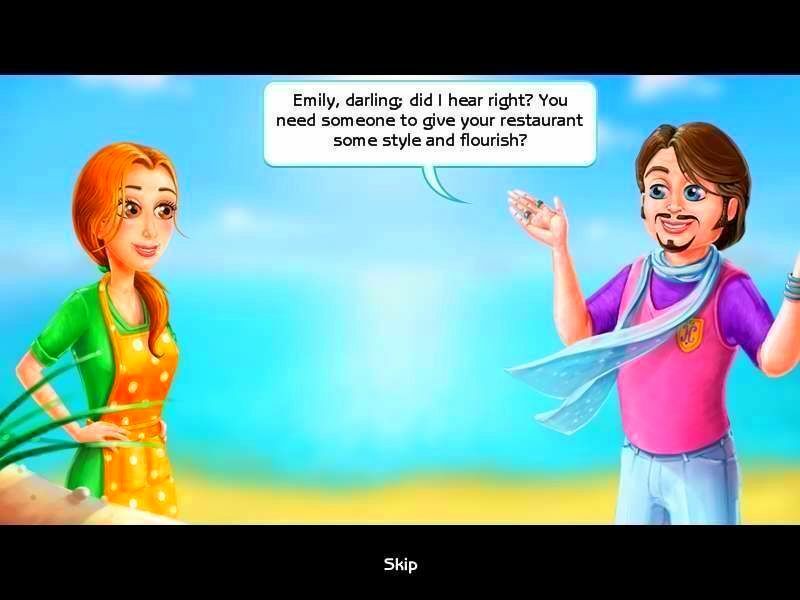 Can you earn enough money so Emily can have her own tea garden by the sea? 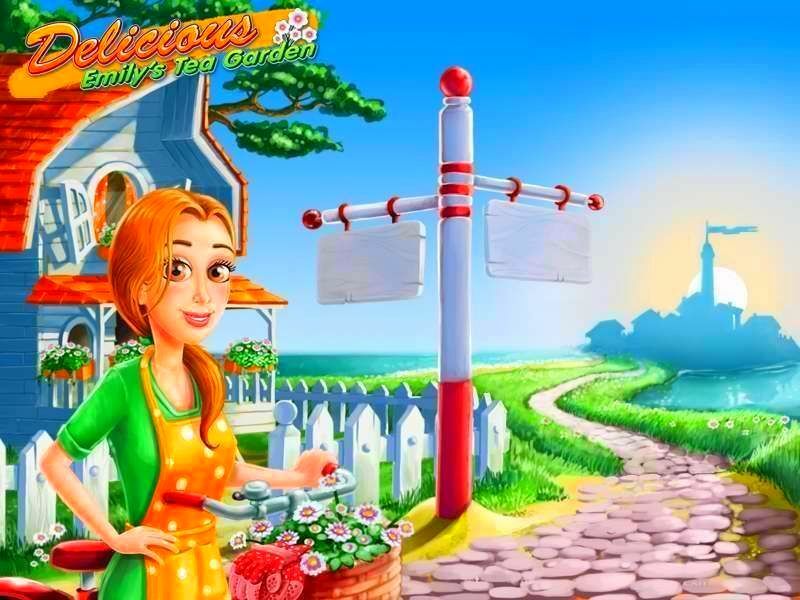 Help her dream come true in the new time-management adventure Delicious: Emily's Tea Garden! Meet old favorites and new friends!